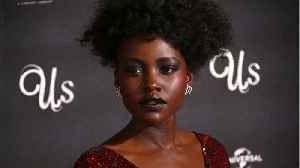 Lupita Nyong'o knew they were in "new territory" with Marvel movie, 'Black Panther'. 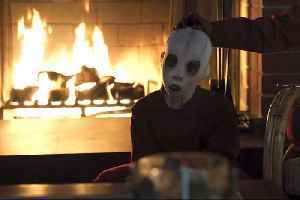 Lupita Nyong'o jokes about a follow-up film to #UsMovie: "Thank you very much, no. 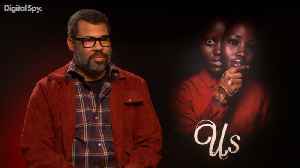 No" pic.twitter.com/OMPW29P068 — Variety (@Variety) March 20, 2019 On the red carpet premiere for Us earlier..
Jordan Peele, Lupita Nyong'o and Winston Duke spoke to Digital Spy about keeping the film secret. When it comes to slaying on the red carpet, actress Lupita Nyong'o is not one to shy away from taking fashion risks. 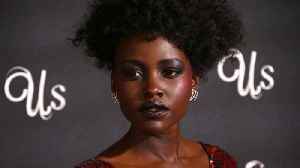 Allure reports that the Black Panther star nailed her red carpet look once again,..
Actress Lupita Nyong’o is so good it's scary in the new Jordan Peele thriller, “Us.” “Us” centers on a family terrorized by a group of doppelgängers at a vacation home. According to Extra,..
Brie Larson&apos;s Captain Marvel is hitting the big screen this weekend, and she&apos;s getting plenty of love from Black Panther&apos;s Lupita Nyong&apos;o.